ECLIPSE Catamaran : The newest Lagoon 620 in the BVI, accommodating 8 guests in 4 double cabins. Dedicated and experienced charter crew, led by Captain Jack. Chef Melissa trained at Le Cordon Bleu, so get ready for delicious food! 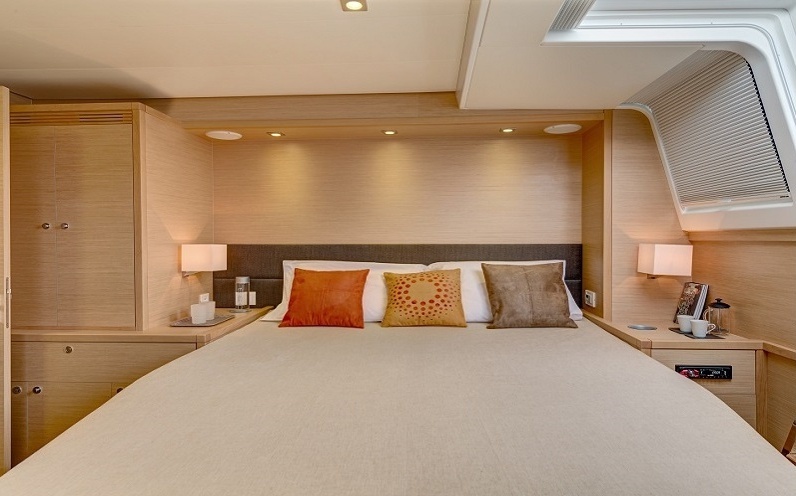 The newest Lagoon 620 in the BVI, accommodating 8 guests in 4 double cabins. Dedicated and experienced charter crew, led by Captain Jack. Chef Melissa trained at Le Cordon Bleu, so get ready for delicious food! $27,500 to $32,000 per week, all inclusive. The hard working team of Jack, Jaimey and Melissa will make your charter in the BVI unique. Captain Jack’s knowledge of Caribbean history will take you on a journey like no other, while Jaimey’s love for watersports provide added excitement. Melissa will satisfy every taste and craving, transforming the ordinary into something spectacular!